If you live or own property in the Graves-Hume Public Library District (the city limits of Mendota), you are entitled to a library card. To obtain your library card, please come to the Library and bring a photo ID and a piece of mail, both stating your current address. If your ID does not have your current address, please bring two forms of identification that include your name and current address along with a photo ID. Children under 18 must have the signature of a parent or legal guardian. Once you have a registered Graves-Hume Public Library card, you are free to use the card at any public library in the state. If you have a valid library card from any library in Illinois, you may use it to check out items. To confirm the card’s validity, please bring your card and a photo ID to the Library. If you live outside of the District, you may purchase a fee card. It is a $74 fee per household per year. Replacement fee for lost and damaged materials is the purchase price. $5.00 processing fee will be added to all lost or damaged materials. Wifi is located throughout the Library; no password needed. Public computers are available for anyone to use. A photo ID or library card must be presented to use the computers. Patrons with overdue materials or fees will be asked to clear these up before they may use the computers. Computer time is limited to one session of one hour at a time unless no one is waiting. Patrons may use an additional session, with a maximum usage of two sessions per day. Exceptions may be made at the discretion of the library staff. Children 17 and under must have a computer agreement signed by a parent or guardian on file before they will be allowed to use the computers. Children under the age of 10 must always be accompanied by a parent or guardian while using the computers. A black and white copier is available for the public. Printing: Black & White: 25 cents per page. Scanning: Scan to your email. This service is free to the public. A fax machine is also available. To send or receive it is a $1.00 per page. To receive a fax, please inform the Library first. Fax number: 815-538-3816. Laminating: Staff will laminate items. 8 ½ X 11 and 8 ½ X 14 $1.50 each. Business cards: $.75 each. Large projects: $1.50 per foot. A microfilm reader is accessible for public. Please login with a photo ID at the public service desk. What if the Library does not own an item I’m looking to borrow? We can search many libraries to find you the items you are wanting. 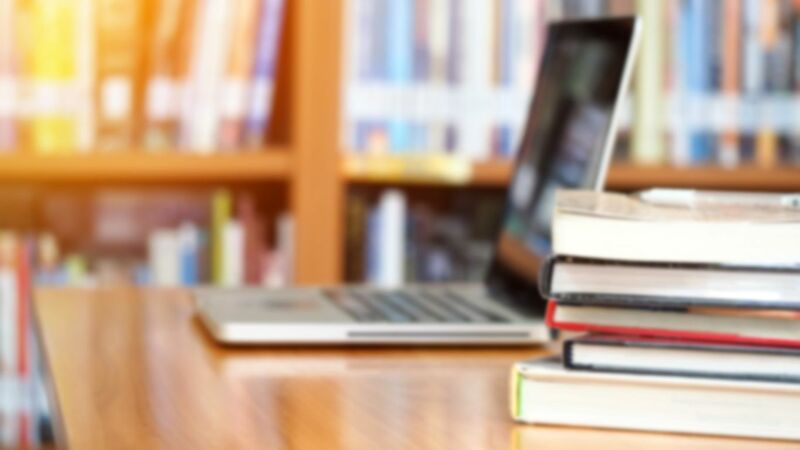 When using the online catalog, you can search just Graves-Hume Public Library or the Illinois Valley Area Libraries or All Libraries that are in our consortium. If you still are not finding what you want, we can search any public library in Illinois. Please call or visit the Library for this option. As many as you can carry out and bring back. How can I checkout a WiFi Hotspot? Checkout the Internet with your Library Card! We have two WiFI Hotspots available for checkout. Hotspots enable you to connect wirelessly to the Internet wherever you are; in the car, on vacation, or at home. That's right, now you can checkout the Internet at the Library! Hotspots may be borrowed by Graves-Hume Public Library card holders for up to seven days. Several wireless devices can be simultaneously connected to a single Hotspot; fun for the whole family! Hotspots may be used anywhere there's Sprint data converge in the United States. This is a free service. You must call before you come to see if the Notary is available. 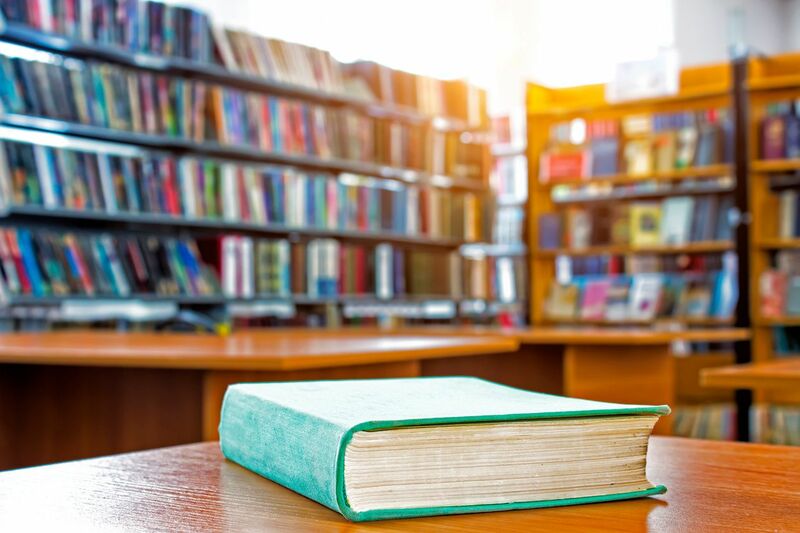 The Library provides notary service in accordance with the Illinois Notary Public Handbook, published by the Office of the Secretary of State, State of Illinois and with the Illinois Notary Public Law. The Library Notary cannot notarize Cook County real-estate documents or I-9 forms. My kids are in Mendota schools. Why do I need to pay for a library card? Graves-Hume Public Library is a taxing district, separate from the schools. Our district extends to the city limits. Everyone inside the district pays the Library through their Real Estate Taxes. Everyone outside of the district pays us through membership fees, if they choose. Do you have rooms to rent for meetings? No. We have three study rooms that would possibly hold three people, but they are not able to be reserved and are first-come-first serve. No. We accept cash or check. I collect…. Would you be interested in putting them in the display case? Most probably yes. Please call Emily Kofoid at the Library to discuss our options. Do you take items as donations? Yes, we are happy to take your gently used hard cover and paperback books and DVDs. We sometimes add them to our collection, but often put them on our sale racks. Money collected stays with the Library to purchase items needed. I am only going to be in Mendota for six months. Can I just pay for half of the membership fee? Unfortunately no. The state law requires us to charge the same for every out of district membership. I need help on the internet. Will you do it for me? Library employees are willing and allowed to help you get to the site you are trying to access. If you need help printing, just ask. Employees are not allowed to use your personal information in any way, or to sit with you while you do work on the internet. I have 10 years of National Geographic Magazines. Will you take them? Unfortunately no. We keep one year only of past issues of the National Geographic Magazine. Do you have a list of items that I've checkout out? For legal reasons, we cannot automatically keep a list of items you have check out. But you can opt in this feature yourself. Staff cannot see this list, it is only for yourself. Remember what you read by selecting the 'Reading History' on your online account. This feature will allow you to view everything you checked out from that point on. No more lists! Ask us for help.